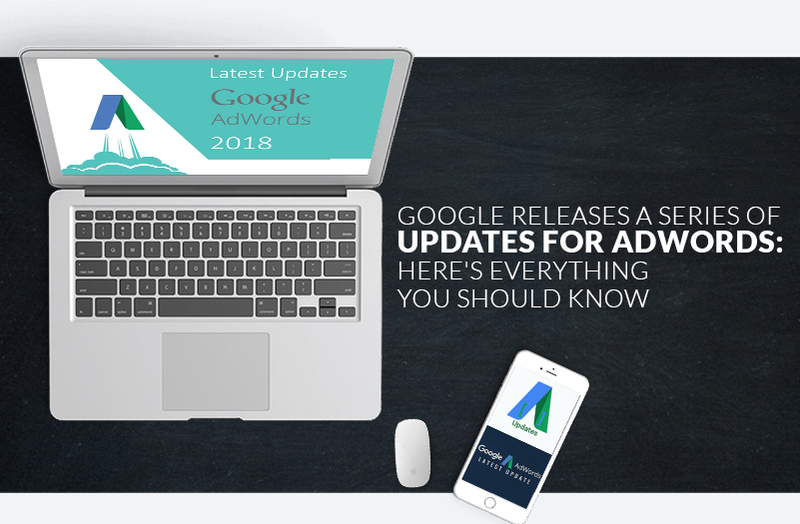 How to Improve Google AdWords Account Health Score for Search? Did you know that Google released a feature for Google AdWords accounts called ‘Account Health Score for Search’? Yes, it did. 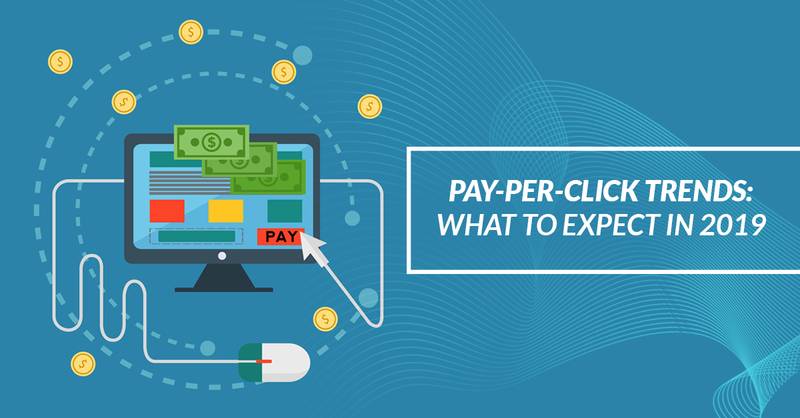 Let us check what this parameter is all about, its significance and how you can improve your Account Health Score for Search. Everyone loves Google. The platform has a significant influence in regards to individuals’ personal and professional lives. 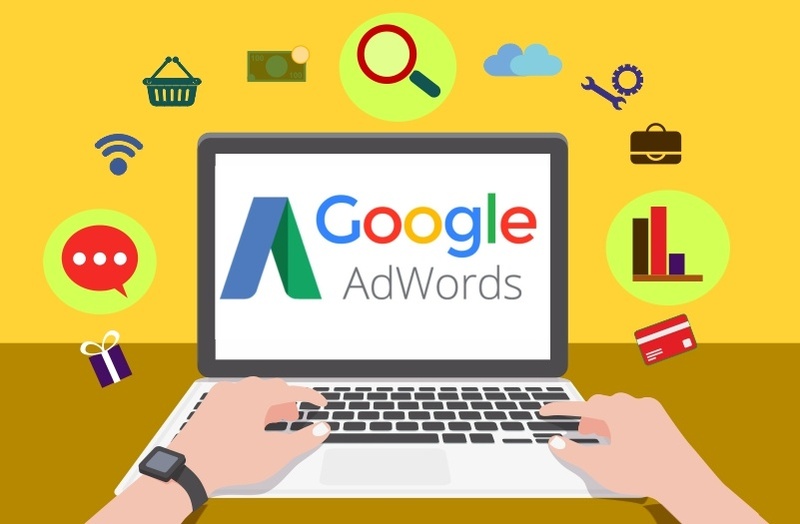 Google is such a powerhouse, and the popularity it gains has led to the creation of a quality product in Google AdWords. 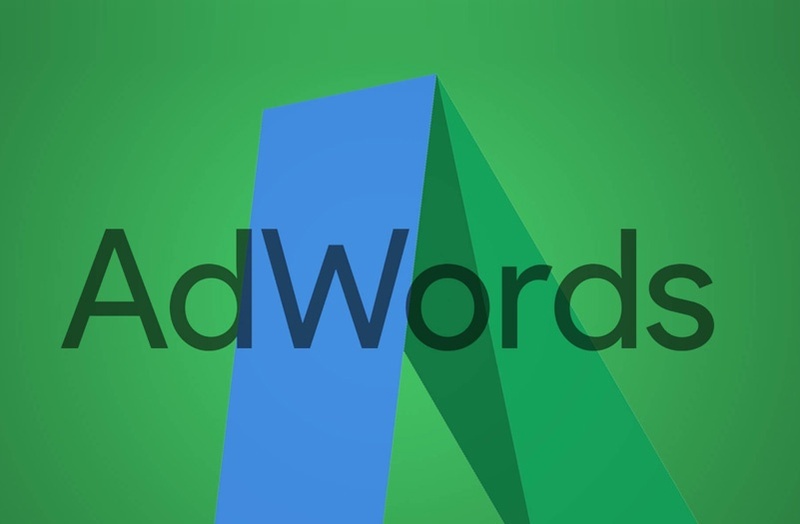 AdWords is an advertising platform. The advertisements that appear on the top or the side of the screen when one is surfing are the AdWords ads. 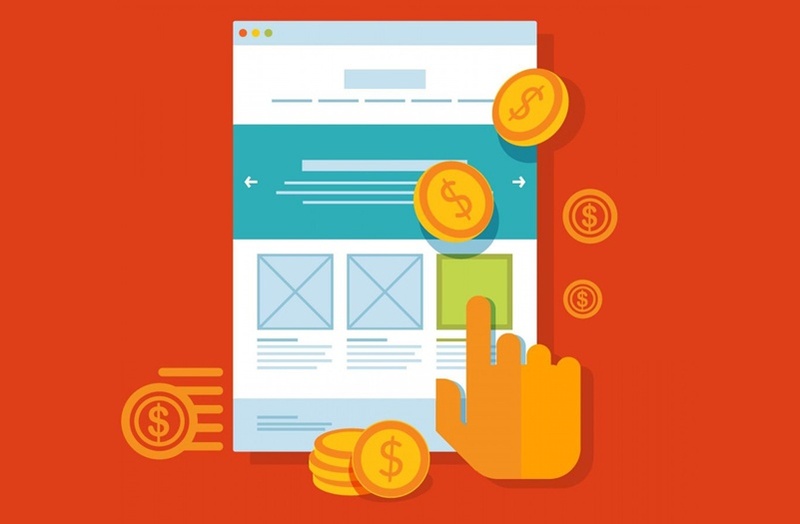 These advertisements belong to companies that pay to Google so that the relative products can gain popularity among the prospective customers. The company releases regular updates with precise features with the intent to meet different customers’ needs. For those not familiar with the Game of Throne series, it is an American fantasy drama television series adapted from the book - A Song of Ice and Fire by George R. R. Martin's. The series was premiered on HBO in US in 2011. The story, centered around an iron throne in the fictional continents of Westeros and Essos has run six seasons on television so far and has record viewership. According to the Time magazine, it was the most pirated series of 2016. The series has been showered with awards every year since it started. It has a huge international fan following. During the time when the series runs, no one talks about anything else but the Game of Thrones. 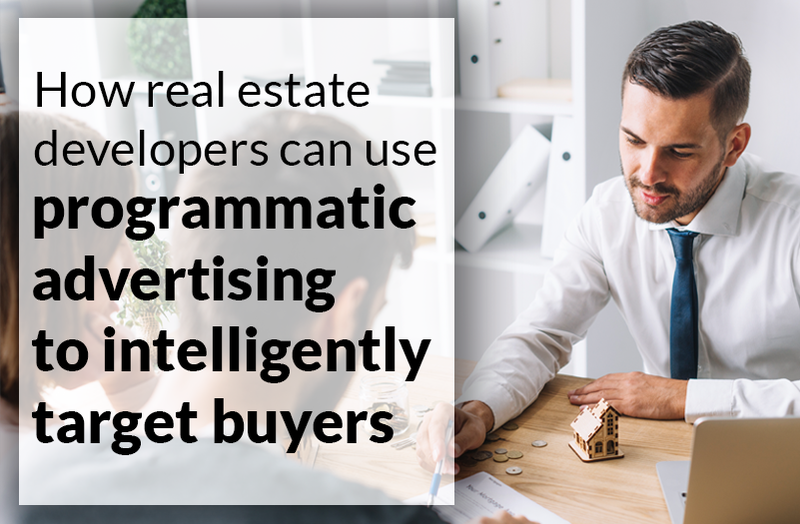 Just like the advertisements in the print media - in newspapers and hoardings, it is possible, in fact, essential to advertise your products online. Research points at the obvious about buying patterns amongst consumers. 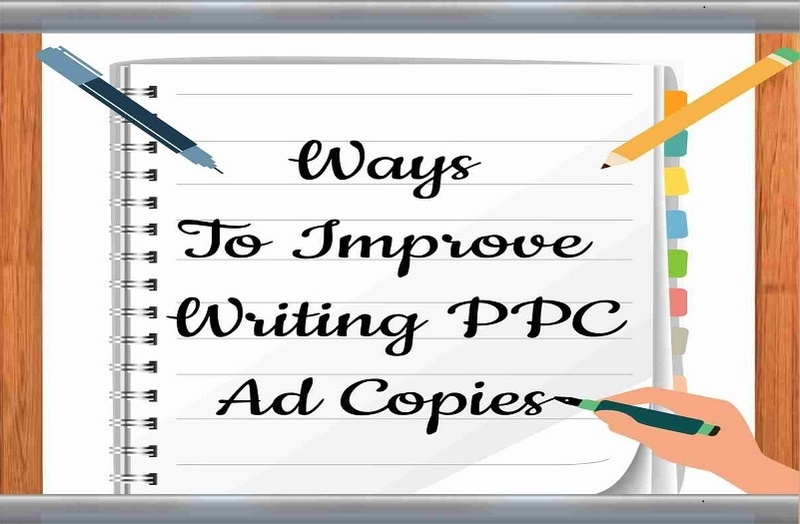 Most customers before buying a product look for the best options in search engines like Google, Bing, etc. Everyone wants to be the master of the Internet. Yes, there is something in it for everyone, but, one careless move and you might end up losing more than you bargained for. Acing Internet and the digital space, especially, when you've put your business on the line online, it requires precision and oodles of patience. 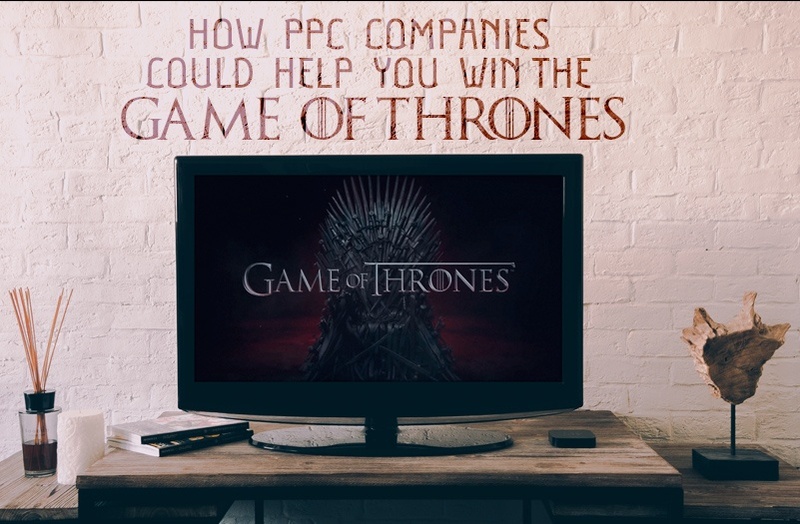 How to do you identify the performance of your PPC campaign? 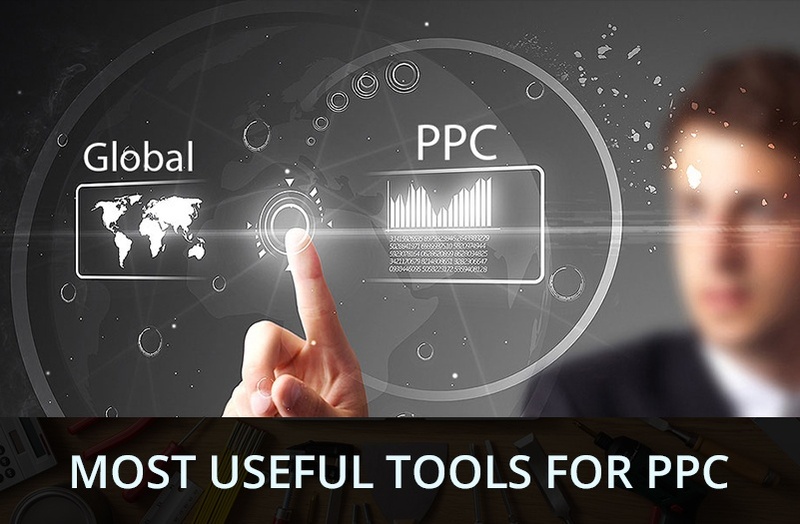 It is by utilizing the efficient PPC tools. 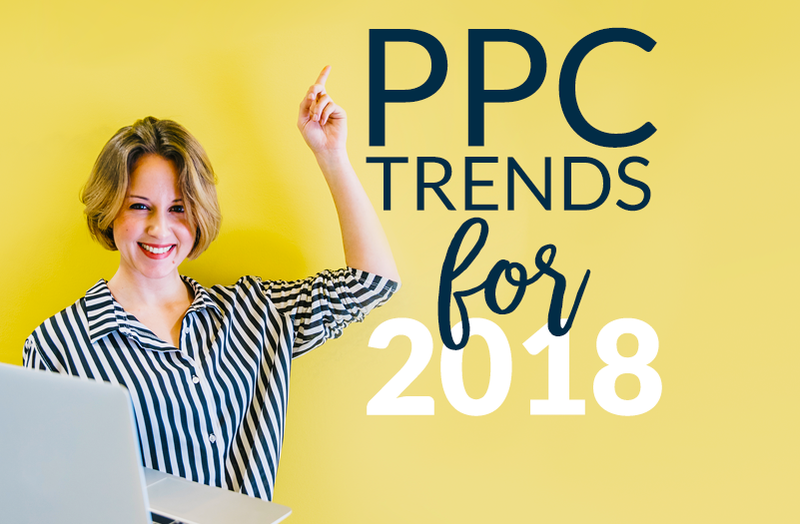 Though there are many tools available to decipher and analyze various metrics associated with pay per click ad campaigns, there are only a few that offers extraordinary insights and that could help you to optimize your AdWords campaign.